Hotel Overlooking the Nozawa Onsen Village. One of Nozawa Onsen’s largest hotels, located on a highpoint overlooking the village. 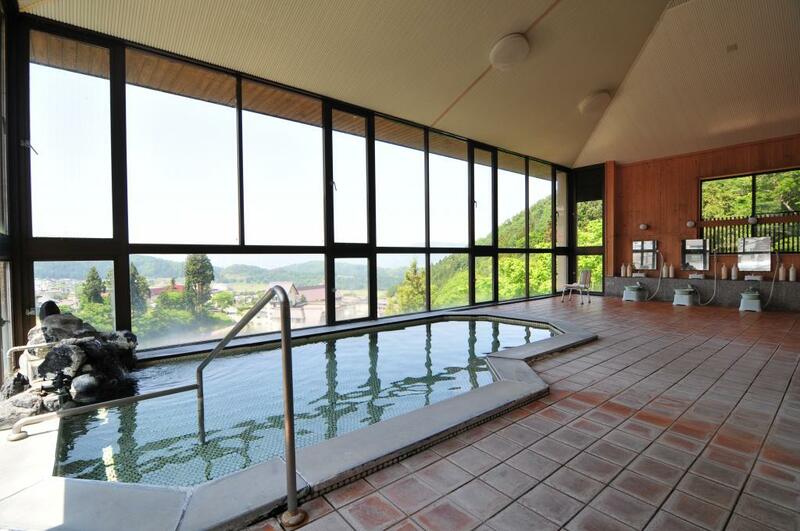 The pride of the hotel are the onsen baths with panoramic views of the village and surrounding mountains. Carefully prepared meals and warm service are the hotel’s trademarks. From Iiyama Station(JR Hokuriku(Nagano) Shinkansen), via Nozawa Onsen Liner bus. Get off at the last stop ("Grand Hotel-Mae"). Steps from the bus stop.